The Korean People’s Army (KPA) fired a total of eight rounds from a new 300mm multiple rocket launcher (MRL) artillery system near Wonsan on February 21 and March 4, YTN and Yonhap reported, citing Blue House spokesman Min Kyung-wook and Ministry of National Defense spokesman Kim Min-seok. 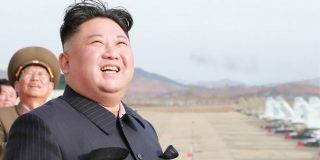 North Korea test fired four rockets of about a 300mm caliber into the sea on each day along with 240mm rockets and SCUD missiles. The rockets reportedly reached a range of around 155km to the northeast of Wonsan, but the MND estimates the weapon’s maximum range as 180-200km. The test firing took place at the Galma Peninsula near Wonsan on the country’s southeastern coastline, a site which the KPA has used in the past for artillery firing drills. MRLs are considered rocket artillery, not ballistic missiles. 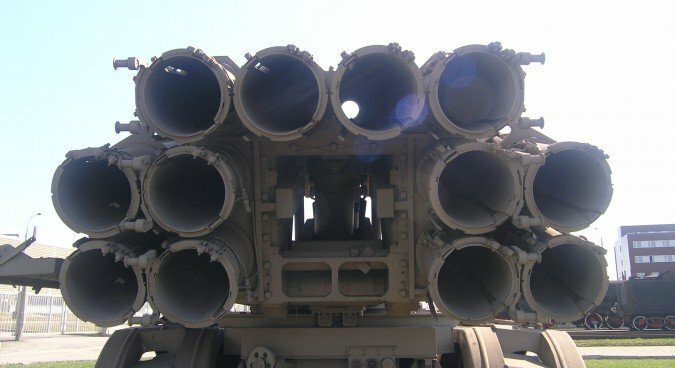 But rocket artillery, especially types with relatively long ranges, can sometimes be more dangerous than missiles because they are typically less complicated and more reliable, can be produced in greater numbers, and – in the case of MRLs – are fired in volleys of numerous rockets covering a larger target area. South Korean military officials estimate that this new weapon, which they are calling the KN-09, can fire up to 12 rockets at once (per launcher) and has three times the destructive power of the 122mm rockets the North fired at the island of Yeonpyeong-do in November 2010. It should be noted that the 300mm caliber is only an estimate and the actual size of the rockets may be slightly more or less than that. Previously, the largest MRL and longest-range conventional artillery in the KPA was the 240mm MRL, which has a maximum range of about 60-65 km. This puts Seoul within range if the launchers are in the southernmost parts of North Korea, but leaves most of South Korea out of range. The new MRLs, on the other hand, can reach ranges of at least 155 km, based on the recent tests, and allegedly as far as 180-200 km. These ranges allow the rockets to hit targets as far south as Pyeongtaek – where two of the largest U.S. bases in Korea are located – and even Daejeon and cover about half of South Korean territory. Even Seoul and its surrounding would be at greater risk from this weapon. 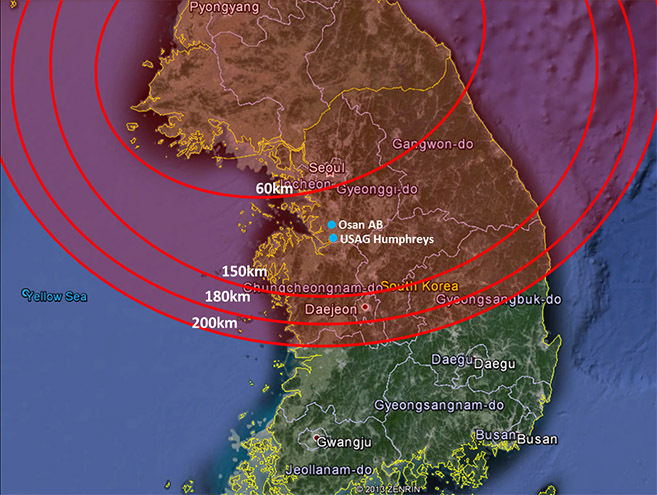 Smaller artillery systems that can just barely reach Seoul would lose quite a bit of accuracy firing at the furthest extent of their ranges, while this new longer-range rocket would be able to more accurately hit targets in this area, which is closer to the middle of the rocket’s range. The longer range also means this weapon can fire on the same targets while remaining further north and, therefore, be a more difficult target for the South Korean and U.S. forces. The recent launches mark the second time North Korea reportedly tested this weapon system. 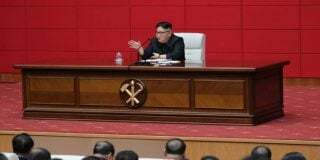 South Korea’s Arirang News and YTN reported that the North at that time fired four of the 300mm rockets from the same location near Wonsan in May of last year. Pyongyang has likely been developing, building and testing the new rocket design for several years before testing it at a location so far south and so easily observable. There are two likely origins of this new MRL system. The more likely one is that the North Korean military and weapons industry developed it domestically by improving upon existing designs such as the 240mm MRL and copying and incorporating any components they may have acquired from other countries. 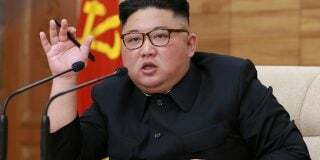 North Korea has had some success developing its own weapons, including several missiles and the 170mm Koksan gun artillery system. 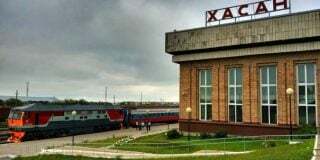 The other possibility is that North acquired such a weapon system from another country, such as China, Iran, Syria or others – likely years ago – and has since copied and modified the design for domestic production. Either way, the weapon likely is based at least partially on similar MRLs of other countries, such as the Russian BM-30 Smerch, the Chinese PHL03 and A-100, and Iranian Fajr-5 and Falaq-2 rockets. Regardless of how they did it, North Korea has demonstrated they now have a form of rocket artillery with more than double the range of any other MRL previously in their military.